Apple has seeded beta 4 of iOS 11.4.1, macOS 10.13.6 and tvOS 11.4.1. 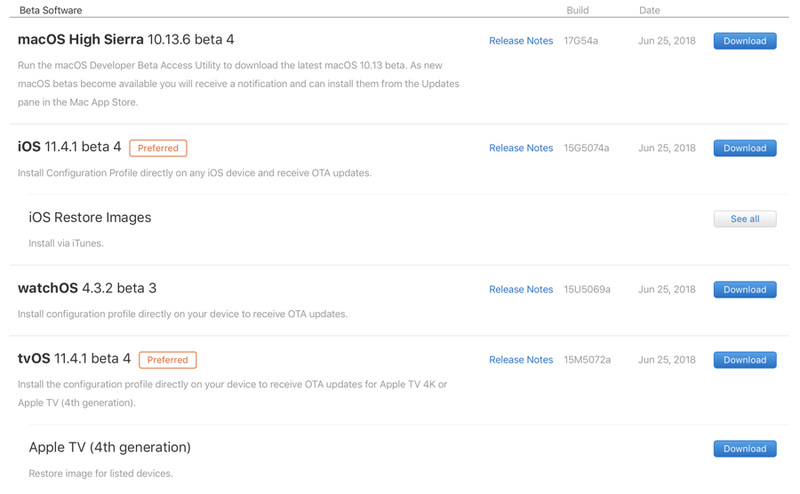 Apple Watch developers can download watchOS 4.3.2 Beta 3 too. 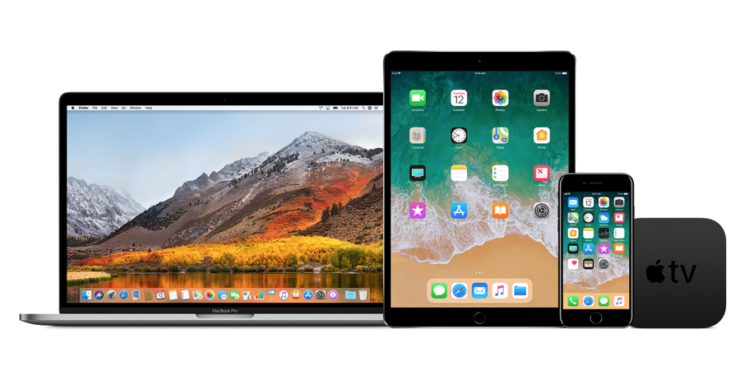 If you have iOS 11.4.1, macOS 10.13.6, tvOS 11.4.1 or even watchOS 4.3.2 installed on one of your devices, then you will be pleased to learn that you can download new betas right away over the air. The latest software update is available to download directly from the Apple Developer Program portal as well. In order to install iOS 11.4.1 Beta 4, first of all connect your device to a WiFi network then navigate to Settings > General > Software Update. Once here, the new update should show up in a few seconds. Tap on Download and Install once it does. macOS 10.13.6 Beta 4 is available to download straight from the Mac App Store from the Updates tab. Before you begin installing the update, make sure that you have saved all your work at a safe and secure location as you’ll be required to restart your Mac. tvOS 11.4.1 can be downloaded by going to Settings > System > Software Update on your Apple TV. And last but not the least, you can download watchOS 4.3.2 Beta 3 from the Watch app on your iPhone. Place your Apple Watch on its magnetic charger before going ahead. Since these are all bug fix updates therefore it’s important that you install them right now if you have any of the above software installed on one of your devices for testing purposes. It’s also likely that we will see the final release of everything within a month.